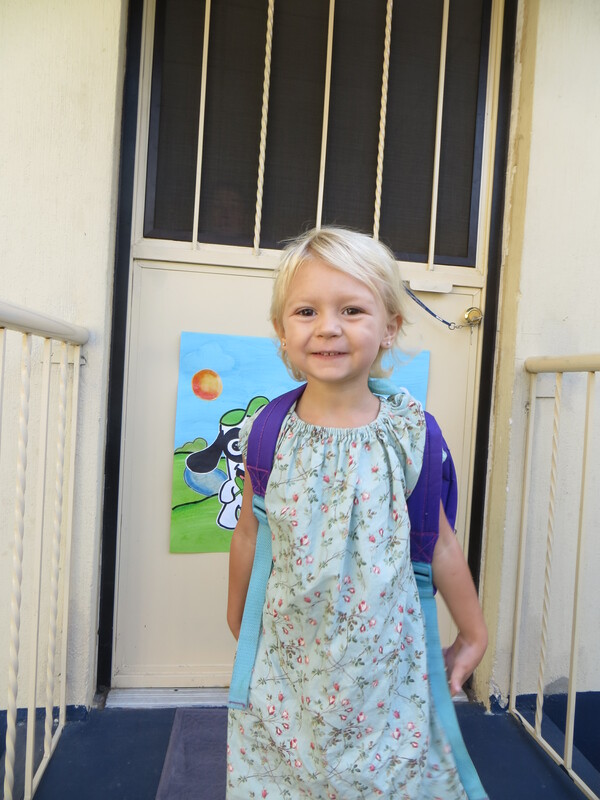 1st Day of School, 1st Day of School! Hello! ¡Hola! 안녕하세요 (Annyeonghaseyo)! This is how you say hello in each of the major cultures represented at CAG. 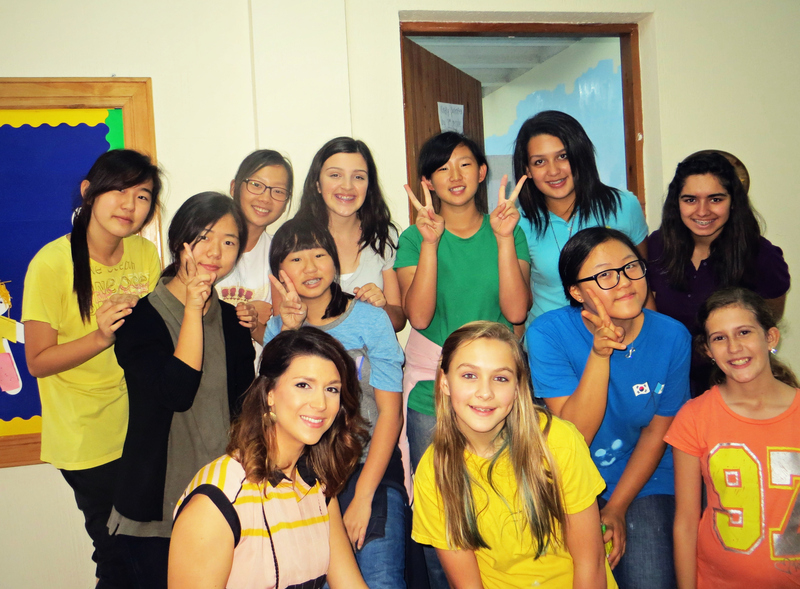 Although the school is taught in English, the students come from all over the world! 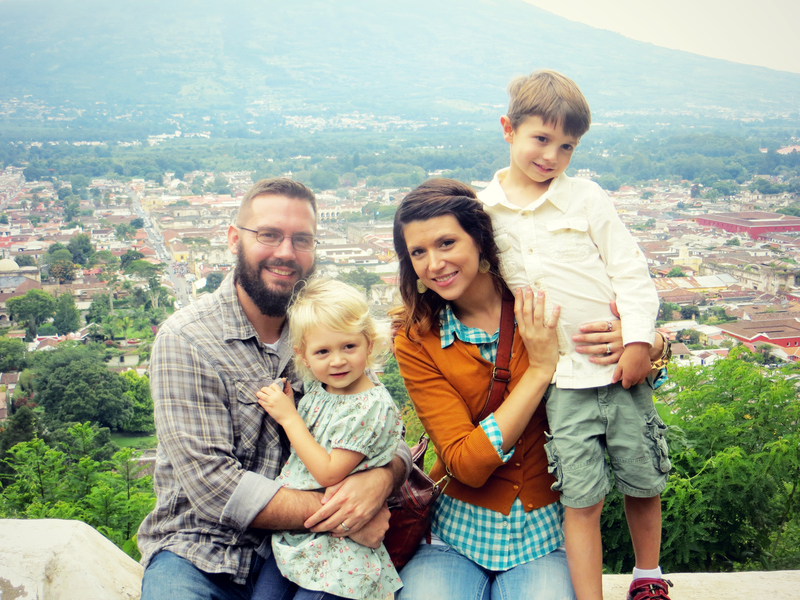 When we made the decision to teach at the Christian Academy of Guatemala several years ago, we did not realize that we would be ministering to not only Americans and Guatemalans, but also to Koreans. We love the incredible amount of diversity at the school! We hit the ground running as soon as the plane touched down in Guatemala and have not stopped yet! The day after we arrived here Hannah attended a new teacher orientation to prepare to teach a 7th grade Life Science class. Since she had never taught in a classroom setting before, this has been quite a learning experience for her. At our teacher in-service where the teachers were prepared for the new year, we were taught how to integrate the Bible into our daily lessons. What a blessing that we are not only allowed to talk about the Bible in class, but that we are encouraged to make it a part of any lesson that we choose. Hannah has already been able to relate the functions of body of Christ to the study of cells and their functions. God has truly woven His image into creation to point us to Him! 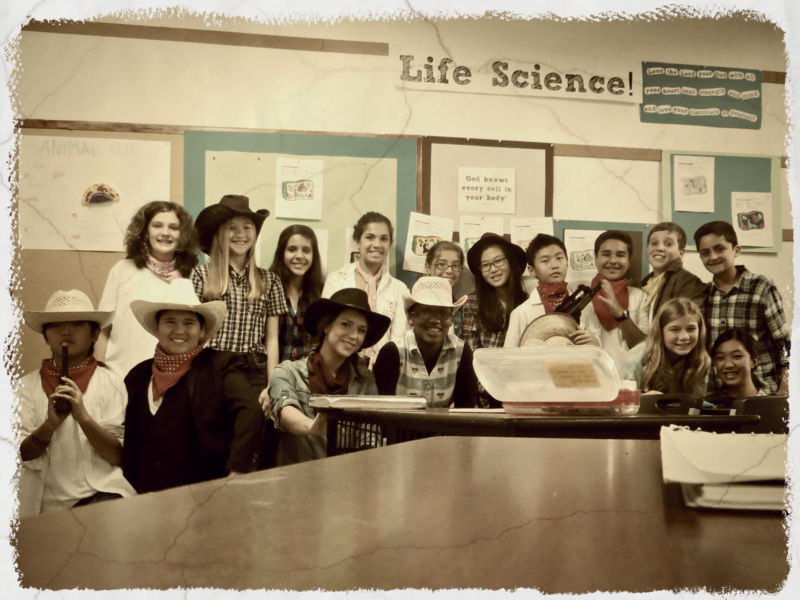 This was during spirit week where we dressed up like the wild west! Jordan is teaching Bible and counseling like he did last year, but he is also teaching a Psychology class this year. He completed his Masters in Counseling from Covington Theological Seminary this summer (woohoo!) and has been learning so much information about Psychology and counseling. I recently read a quote posted by a member of Ravi Zacharias’ ministry that said “The Christian faith enables us to grasp the big picture—integrating science, history, philosophy & experience more than any other worldview.” This sums up CAG’s teaching philosophy perfectly. We are looking forward to all of the ways that we can impact these students’ lives! Please keep the students of CAG in your prayers! 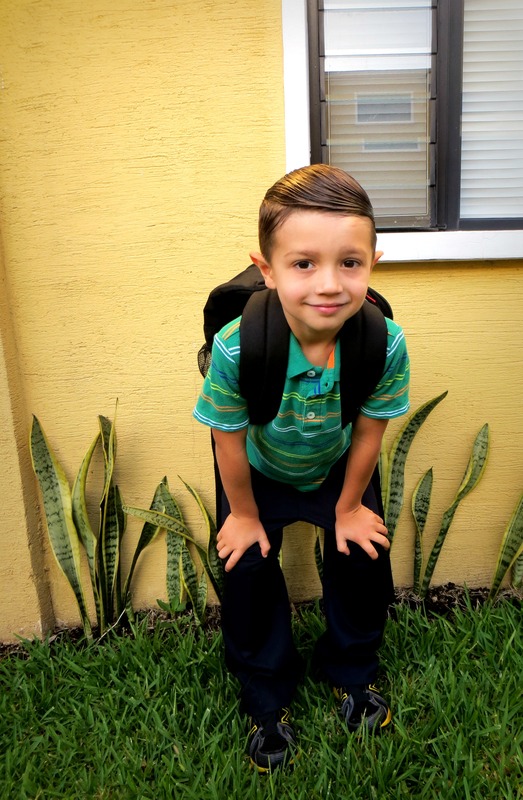 In other news, Solomon has started Kindergarten! We cannot even believe how fast he has grown. Please keep him in your prayers during this transition. We are thankful for his wonderful teacher, Mrs. Brown. Mrs. Brown and her family are missionaries sent out from The Church of Brook Hills in Birmingham. It is refreshing to be able to use the word ya’ll with her! Thank you so much for your continued prayers and support. We could not be here without you! There are so many scary things that can happen in Guatemala that we just forget about or get used to. Knowing that we have loved ones praying for our safety is an amazing thing and we never get tired of hearing someone say that they have prayed for us. We truly covet your prayers! God bless!